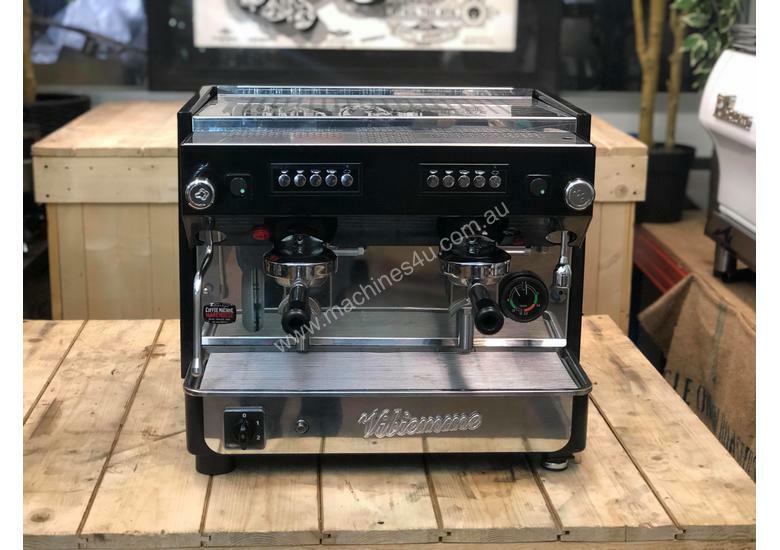 Compact in size, but with a big capacity - the Minimax is designed for sites where space is an issue. 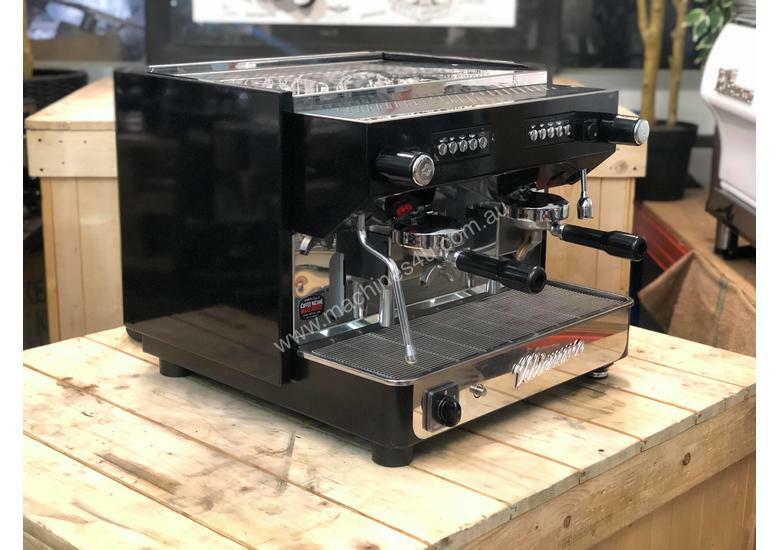 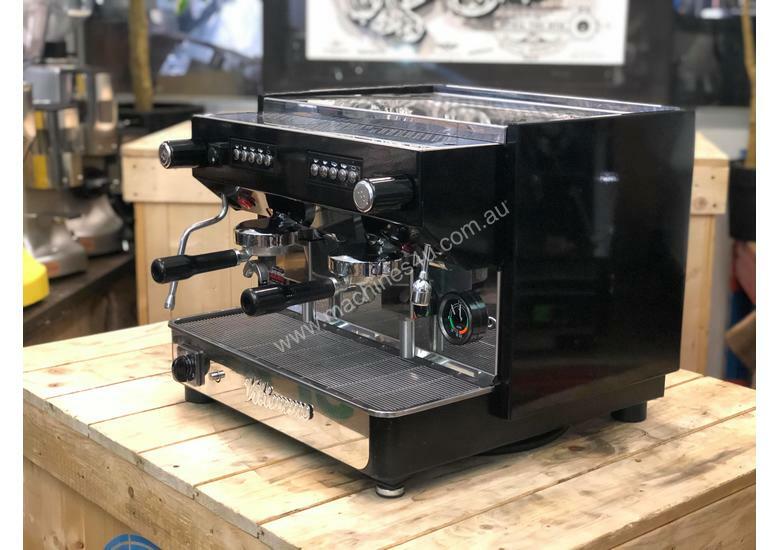 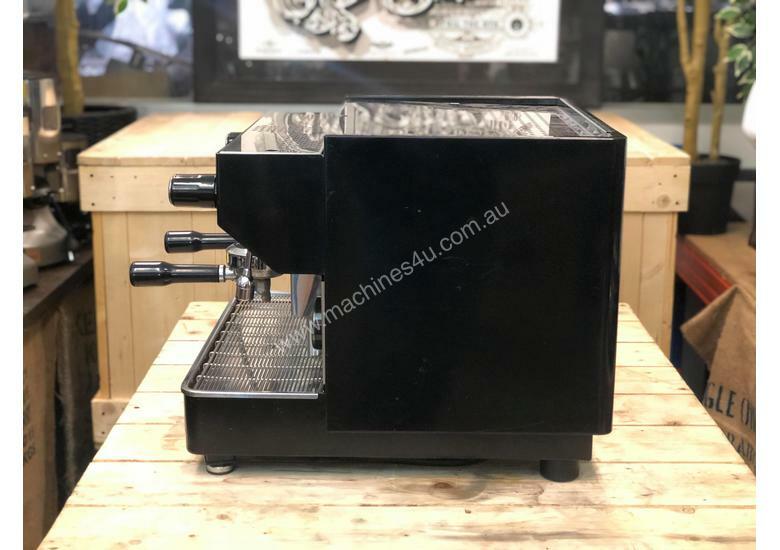 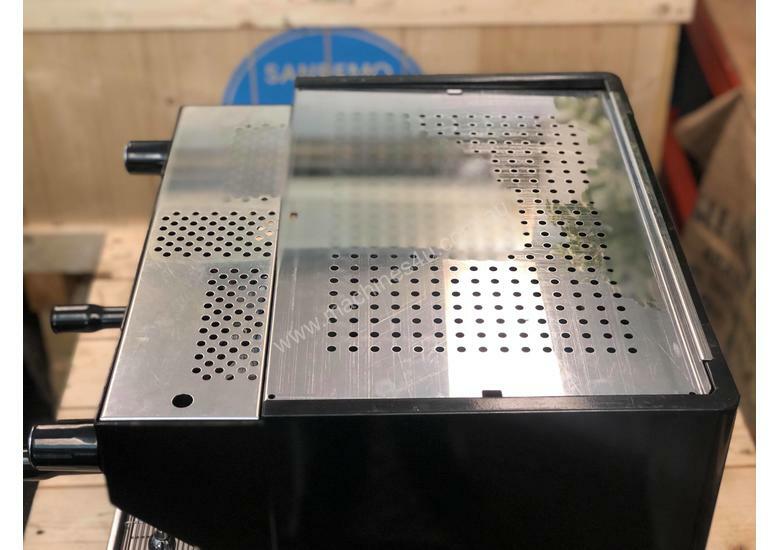 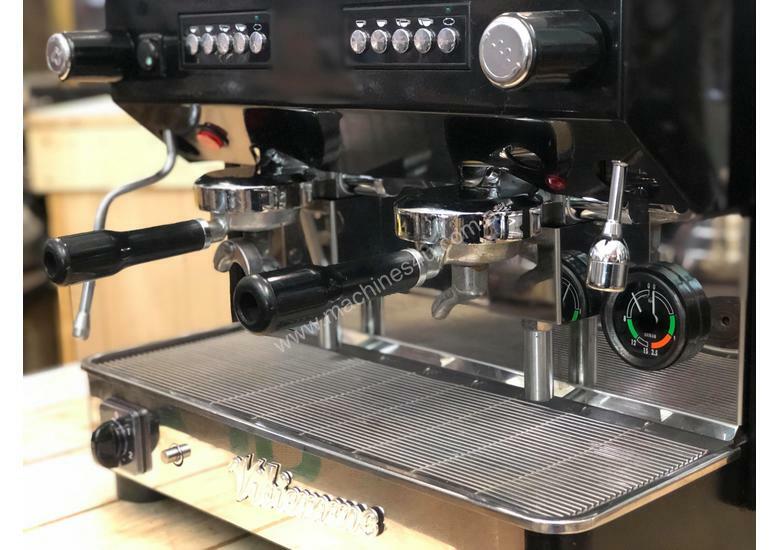 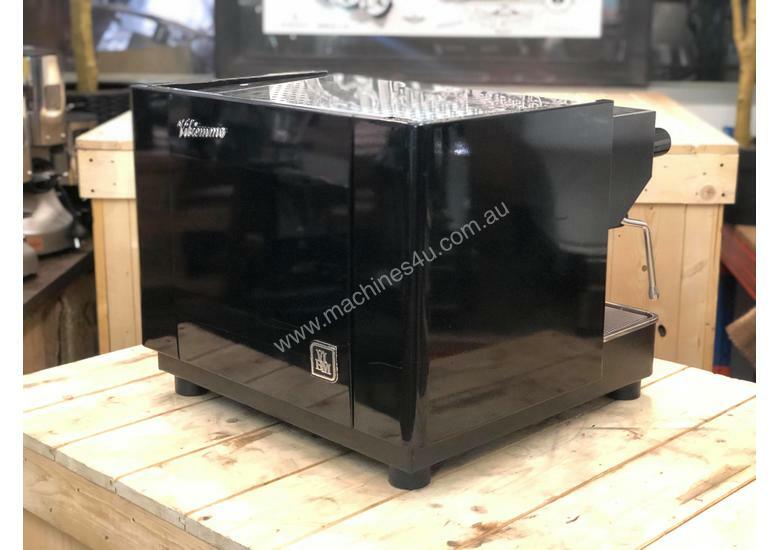 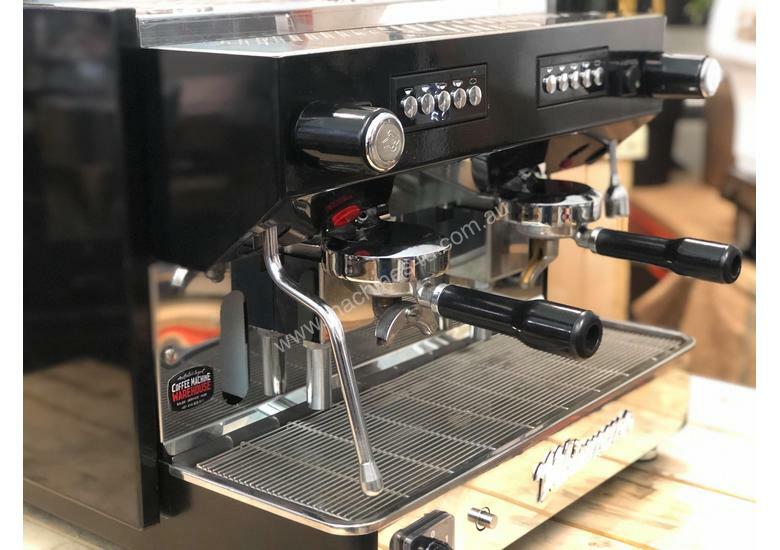 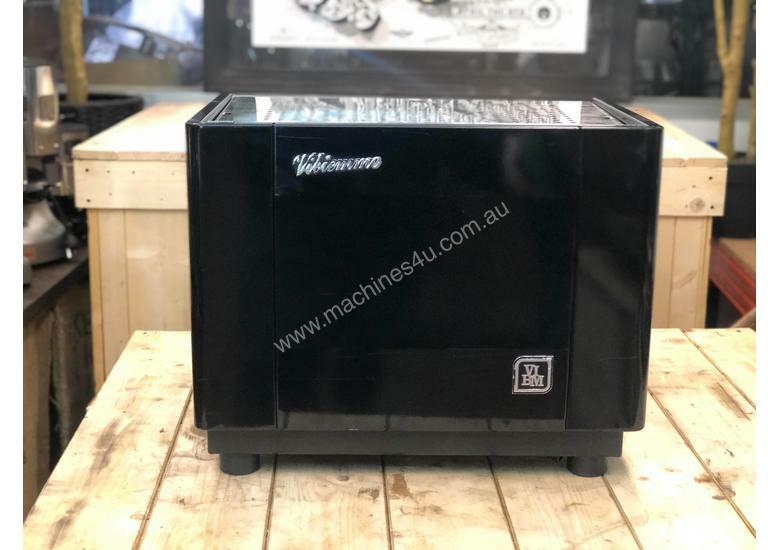 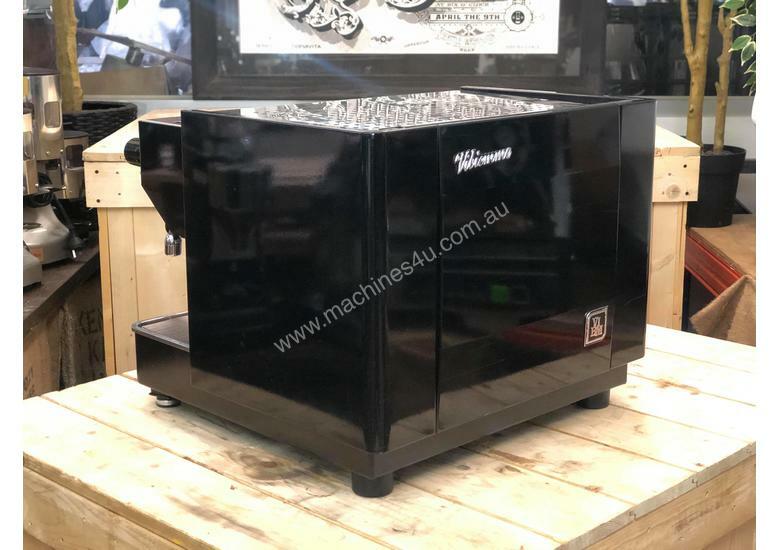 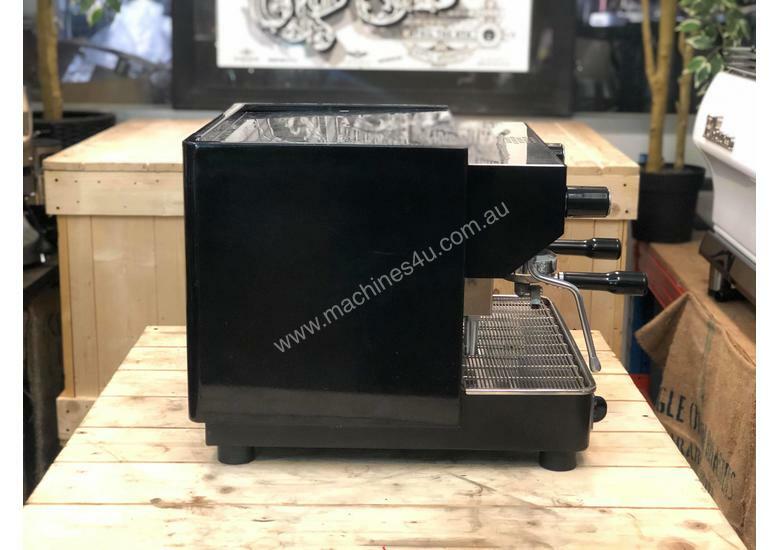 Featuring an E61 group head, volumetric controls and a decent sized 9L boiler it would be a great choice for a bar, office or low volume cafe. 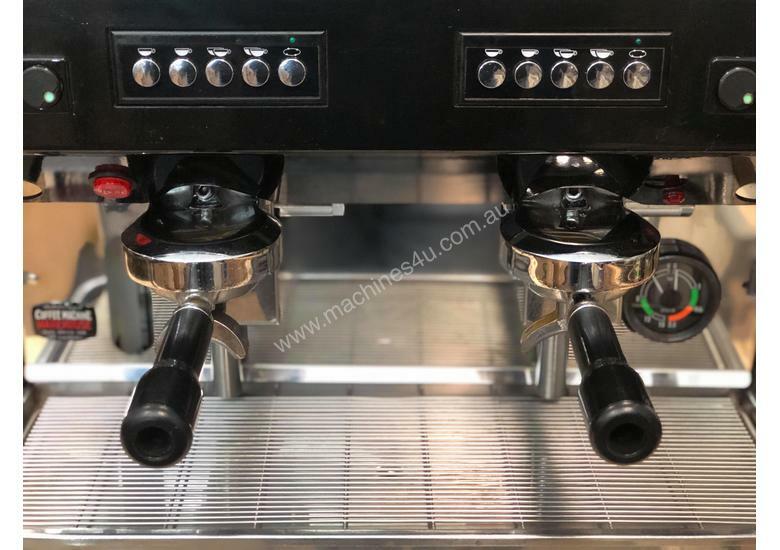 A nod to its low power usage, makes it ideal for a coffee cart, food van or any kind of mobile operation.